A Gen-Y version of Jimmy Buffett, with booze and boats replaced by veganism and yoga. 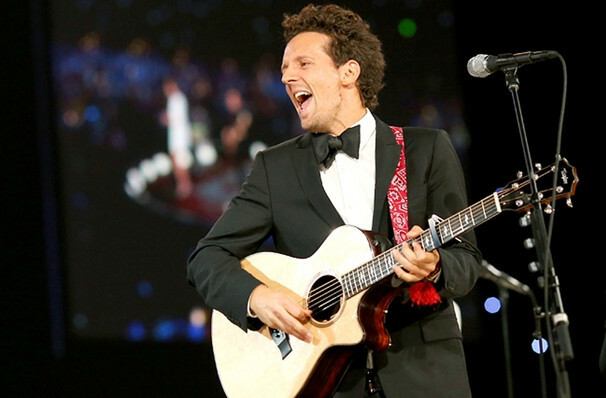 Jason Mraz's success has taken him from playing coffee houses in San Diego to concert halls around the world, the multiple GRAMMY award winner's good looks and affable nature are a perfect partner to his laid-back, soulful musical style. Mraz's 2018 tour will see him partner with longtime percussionist Toca Rivera for acoustic performances starting in late November. Mraz's much anticipated 2018 album Know. features the smash single, 'Have it All' and is his first full-length studio album in four years. The album follows YES!, which came after years of collaboration with all-girl indie rock band Raining Jane. 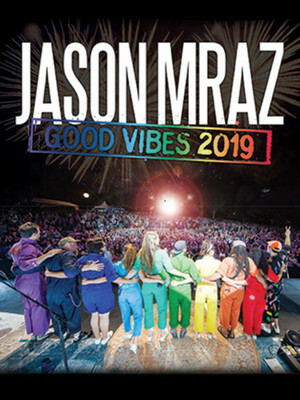 The new album is heralded by his North American tour and while performances feature special guests, they are sure to retain the soulful, acoustic style Mraz is known and loved for. Sound good to you? 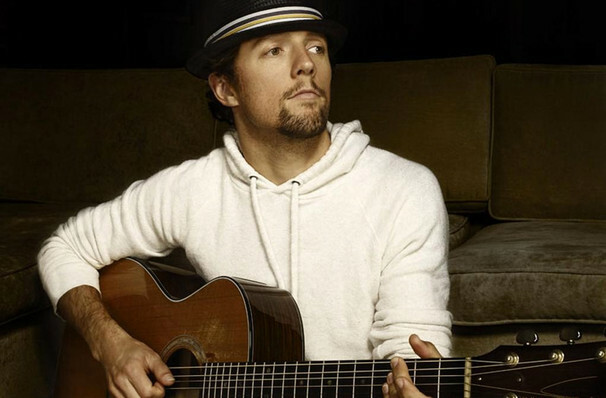 Share this page on social media and let your friends know about Jason Mraz at Count Basie Theatre. Please note: The term Count Basie Theatre and/or Jason Mraz as well as all associated graphics, logos, and/or other trademarks, tradenames or copyrights are the property of the Count Basie Theatre and/or Jason Mraz and are used herein for factual descriptive purposes only. We are in no way associated with or authorized by the Count Basie Theatre and/or Jason Mraz and neither that entity nor any of its affiliates have licensed or endorsed us to sell tickets, goods and or services in conjunction with their events.